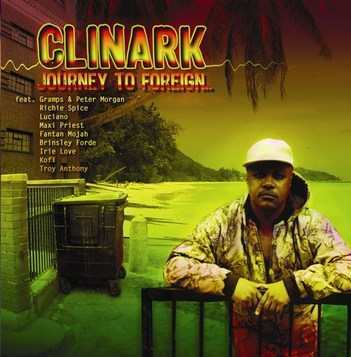 Clinark's 'Journey to Foreign' album is out Now on CD and mp3 download. This long awaited debut album is set to be a classic Roots & Culture album. Also feat. Richie Spice, Luciano, Maxi Priest, Kofi, Brinsley Forde (Aswad) and Irie Love,Troy Anthony, Fantan Mojah and Gramps & Peter Morgan. ErnieB's in USA www.ebreggae.com or www.cdbaby.com/cd/clinark2. It is also available on digital download on various sites including iTunes, Napster, Amazon, Emusic and many more.